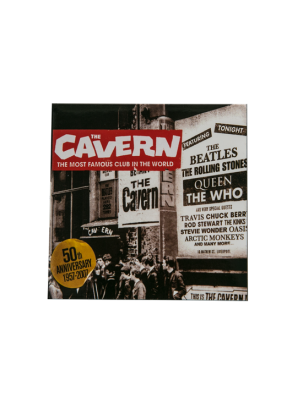 The popular Cavern Club Retro round stamp motif is one of the best selling mugs in the Cavern Club. 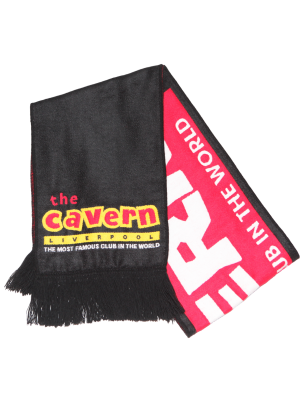 Iconic vintage style CAVERN CLUB circle stamp motif in contrast black for a stunning retro finish. 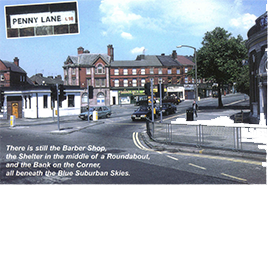 ‘Established in 1957, The Cavern Club, Liverpool, All Rights Reserved’ signature detail. 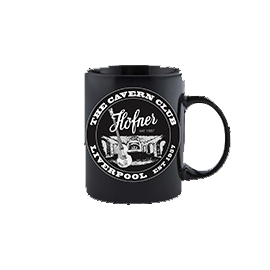 To celebrate our endorsement with the iconic Hofner brand who provided Paul McCartney’s violin bass we have produced this fantastic mug ! 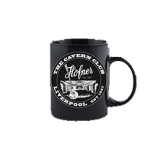 Hofner at the Cavern Club Liverpool .Iconic Cavern Club round logo / Hofner Mug with stamp effect print design to front. There are no reviews yet! 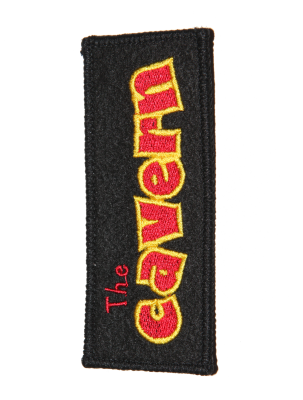 - Be the first to review "Hofner at the Cavern Club Liverpool"